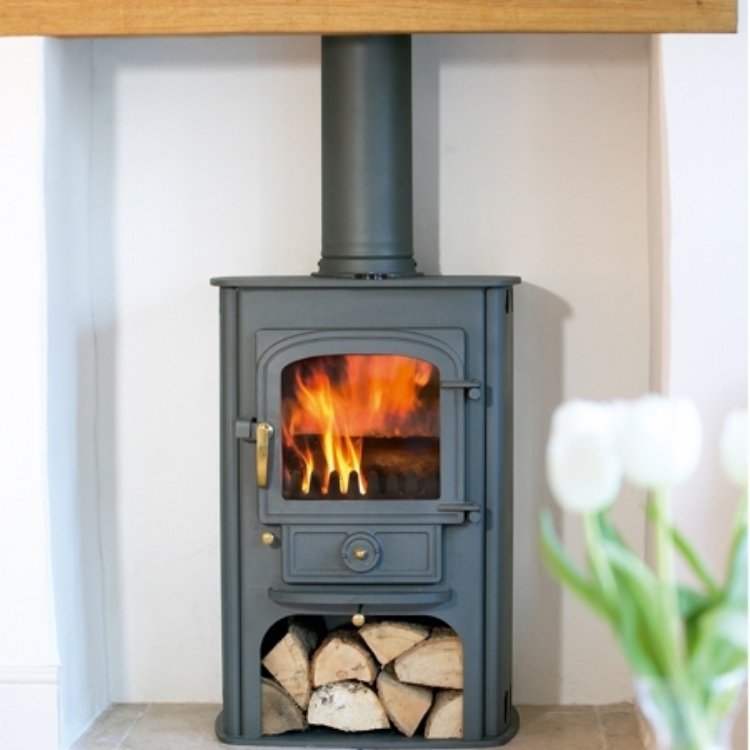 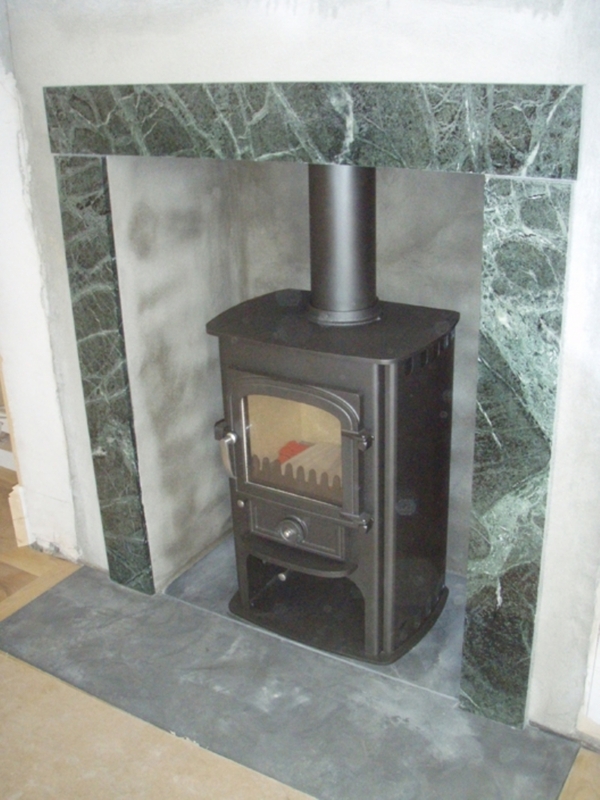 Clearview Solution 400 installation wood burning stove installation from Kernow Fires. 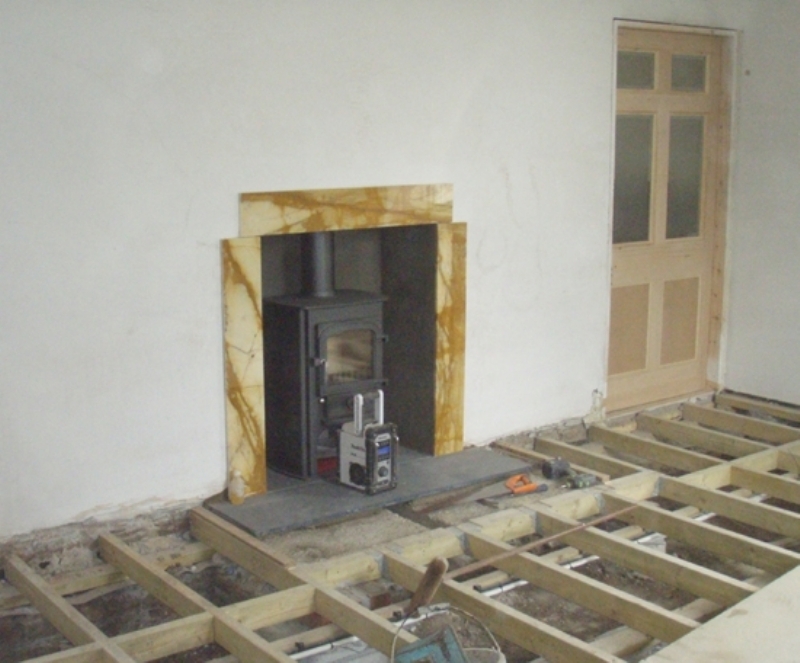 Special Requirements: Special care will need to be taken at the building works are still going on and there is currently no floor other than joists. 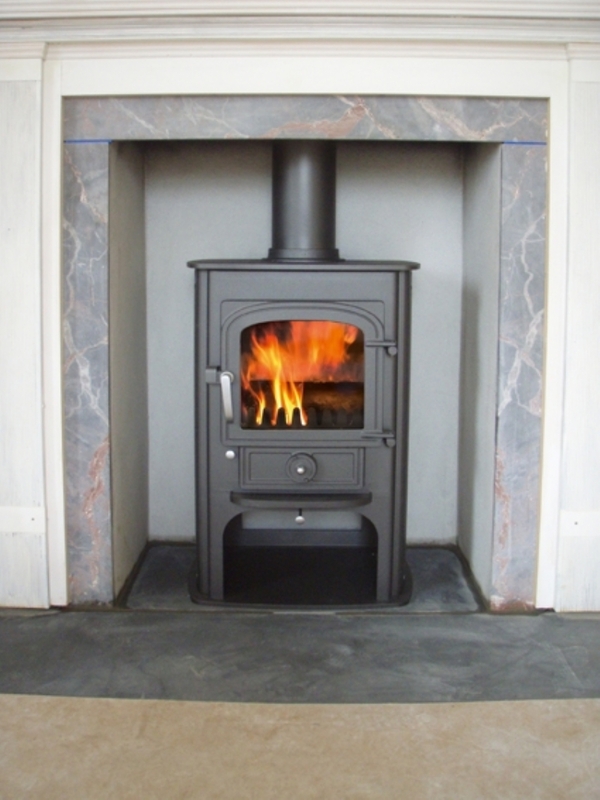 This challenging installation was completed by our installers even though it was very difficult moving the stove into place and working in this environment. 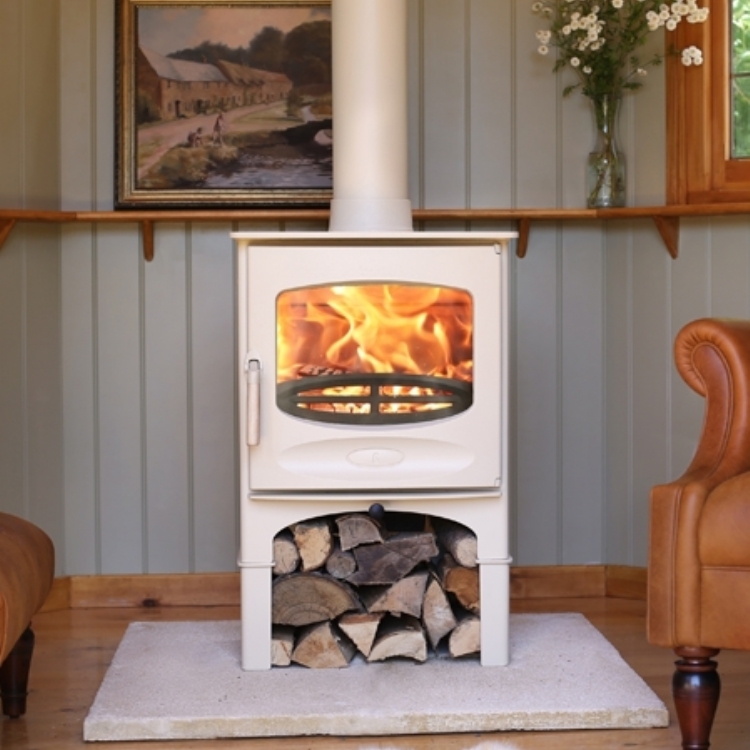 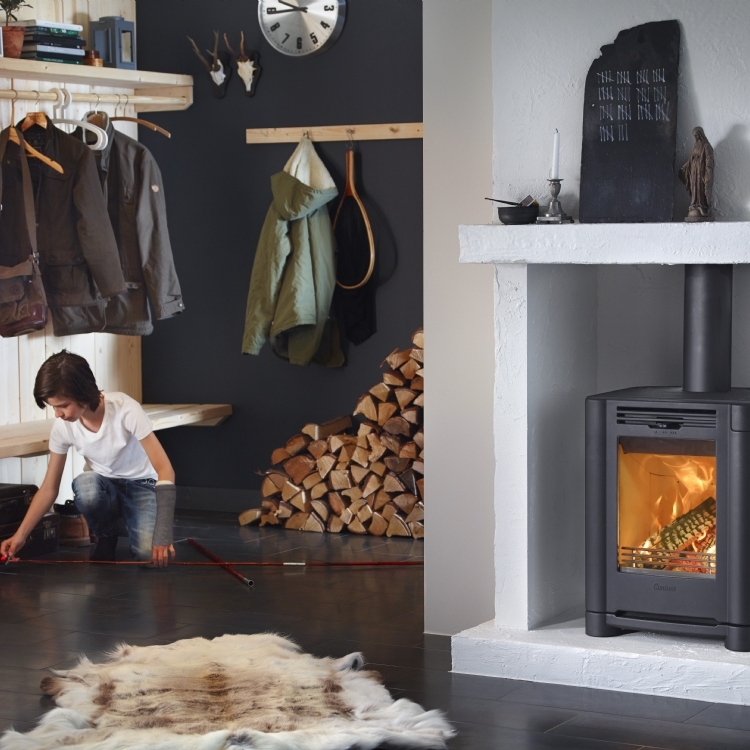 They did however manage to do a wonderful job and even though the floor wasn’t complete by the time the Clearview Solution 400 Multifuel stove was fitted its easy to see that it will make a wonderful focal point for the room when the renovation is complete.